1. Newly formed cities continue to pay fully into the General Fund and the Fire Fund. Embedded in these funds are the costs for benefits, including pensions for the employees providing these services. 2. Newly formed cities continue to pay fully into the self-sustaining funds of Sanitation and Watershed. Embedded in these funds are the costs for benefits, including pensions for the employees providing these services. 3. DeKalb County lowered the millage rate for the Police Fund (a fund newly formed cities do not pay into) in the 2015 budget. 4. DeKalb County did not reform the pension benefit system until December 2015 – 7 years after the formation of Dunwoody. 5. DeKalb County used unrealistic actuarial assumptions that negatively impacted funding. House Bill 711 is only directed at newly formed cities. It is punitive, based on false assumptions, and is not congruent with the facts. Make no mistake about it, it is a discriminatory tax aimed at Brookhaven and Dunwoody. 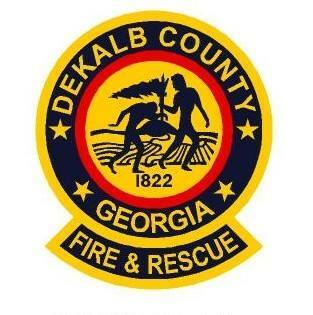 It is a bailout that would allow DeKalb County to continue poor fiscal management. 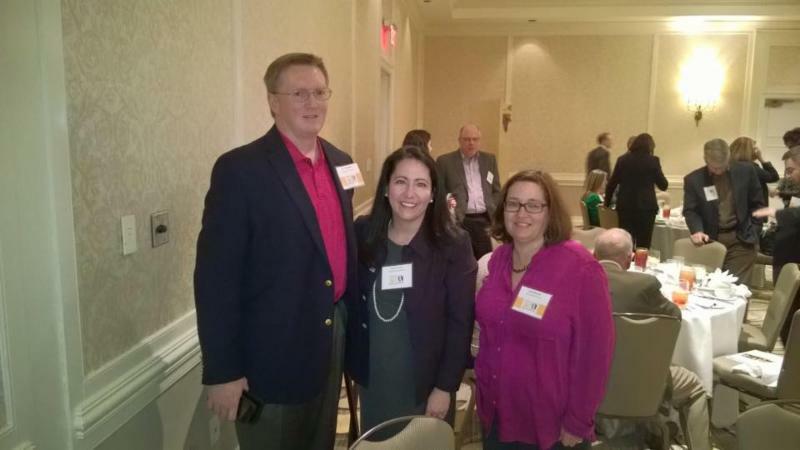 Nancy Jester at the Dunwoody Perimeter Chamber of Commerce Governmental Affairs Council Eggs and Issues Legislative Update with Dunwoody Mayor Denis Shortal and Dunwoody City Council Members Pam Tallmadge, Jim Riticher, and Lynn Deutsch. 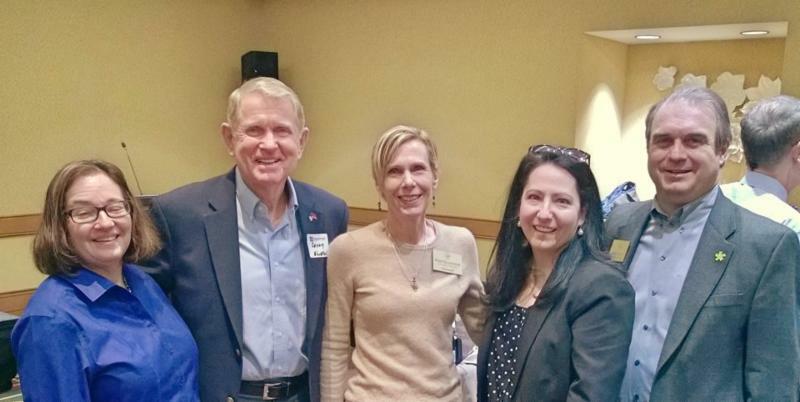 Thanks to Dunwoody City Council Members John Heneghan, Lynn Deutsch, Terry Nall, Pam Haire Tallmadge and Mayor Shortal for hosting Nnacy Jester at the City of Dunwoody – Government table at the Perimeter Business Alliance luncheon. 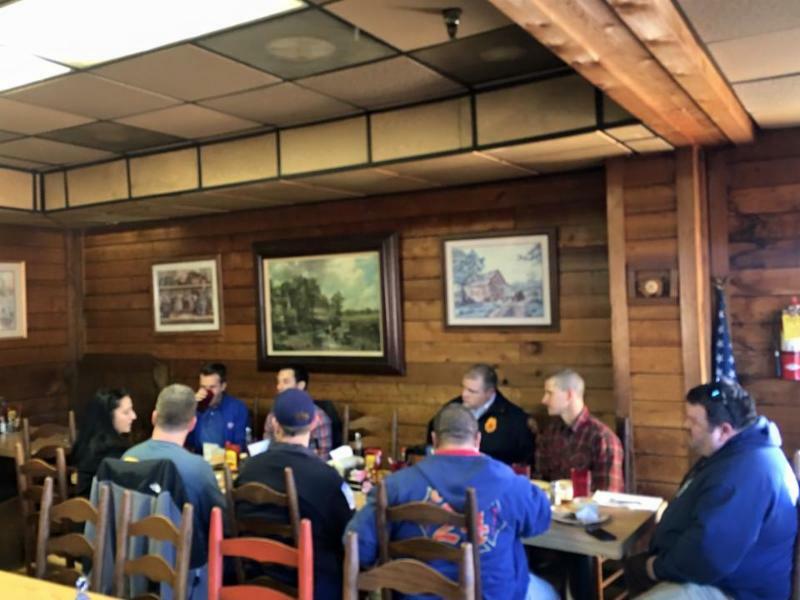 Nancy Jester with the our DeKalb County firefighter heroes in Tucker working on the DeKalb County Budget. First responders must be our Budget priority. 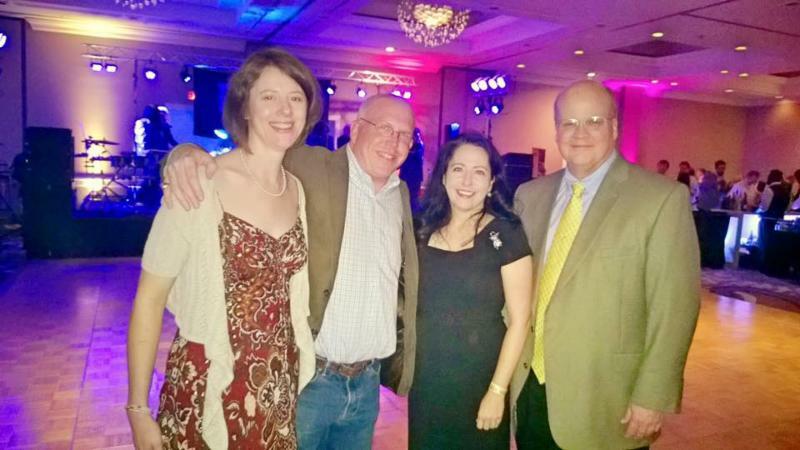 Nancy Jester at Taste of Dunwoody with Kristen and Heyward Wescott and Dunwoody Councilman Terry Nall.